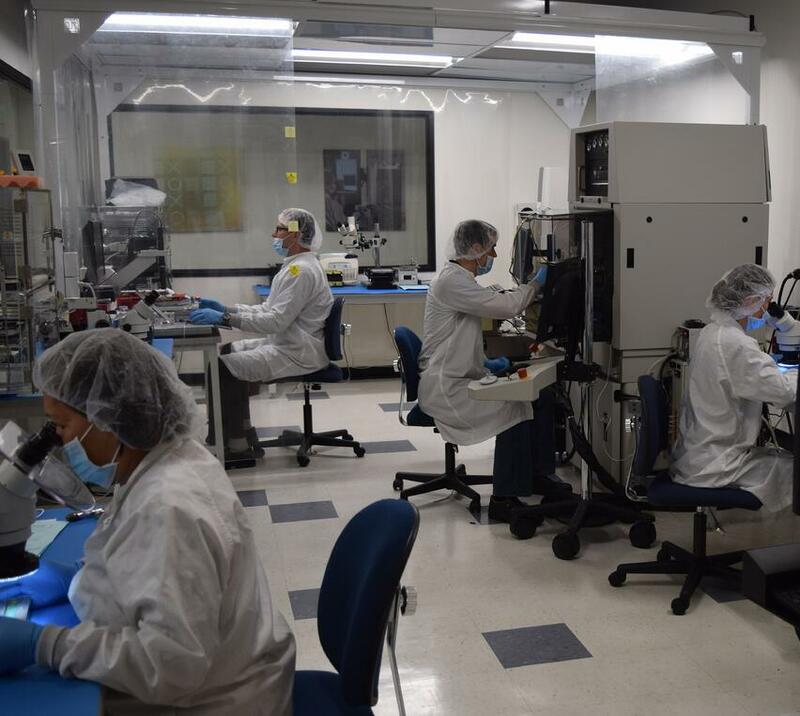 Our Innovation Center – USA, run by our Assembly Services business unit, is strategically located within our headquarters’ in Carlsbad, CA. 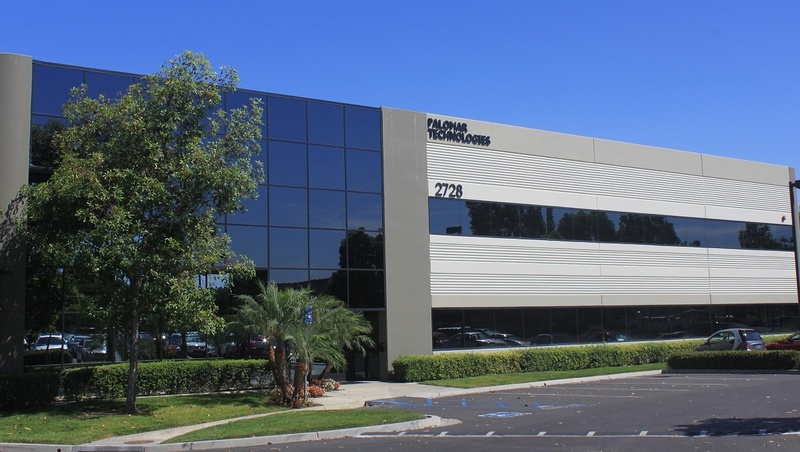 Here, our highly skilled in-house engineering staff and technicians remain close to Palomar Technologies design and manufacturing engineers, providing a close feedback loop and reducing any downtime. 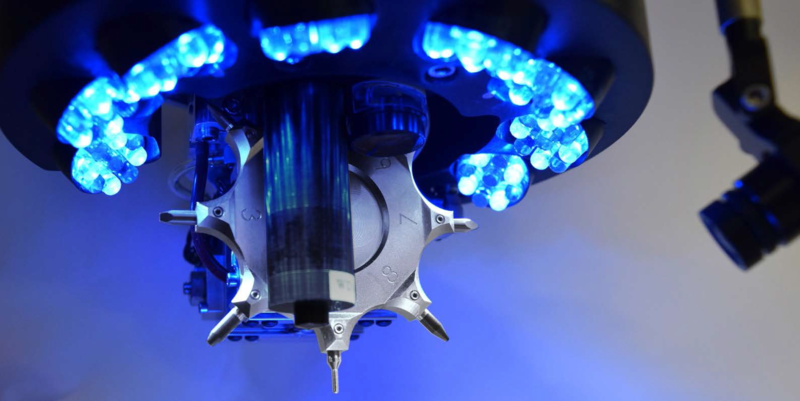 Together, we’ll help you become the leader in your market by providing state-of-the-art assembly services that are capable of ultra-high precision die attach, wire bonding, ribbon bonding, and die sorting. Turnkey die attach and wire bonding services. We’ll help you become the leader in your market by providing state-of-the-art assembly services that are capable of ultra-high precision die attach, wire bonding, ribbon bonding, and die sorting.